If there are broken or damaged windows in your house or work place, then this might be quite upsetting and disappointing for you. 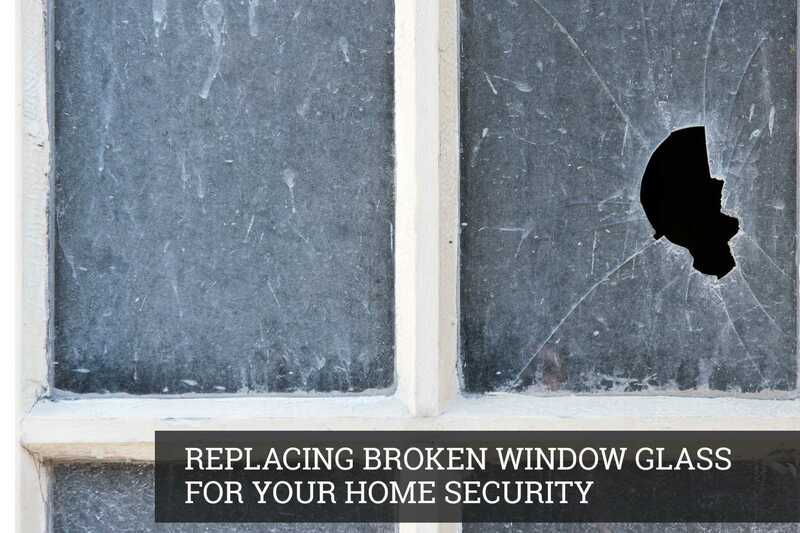 Whether the window is broken due to bad weather or an incident, you should repair the windows immediately to ensure that your home or office is safe and secure from burglars. 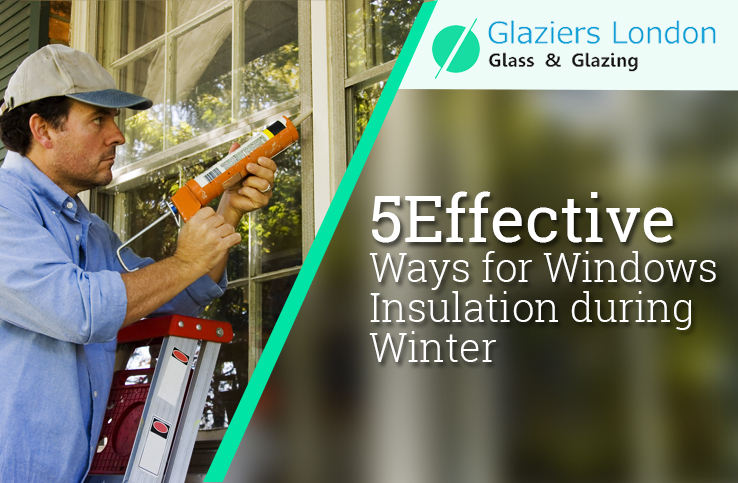 Here are some tips to find the most suitable Glazier. 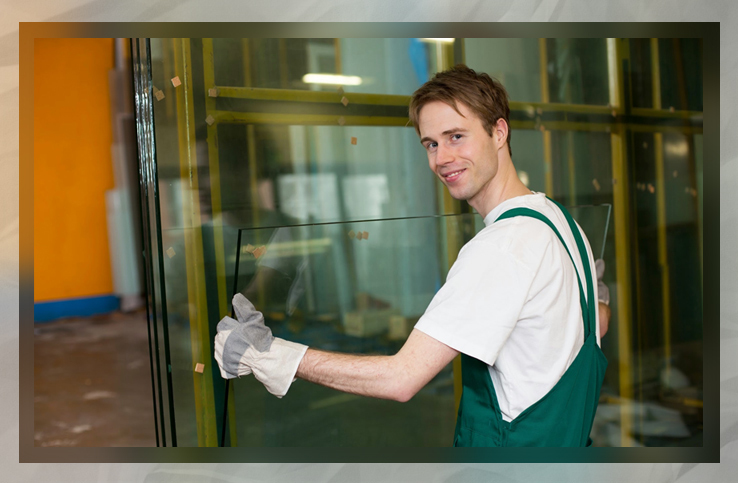 Consider the size of the company – When looking for emergency glazing company in London, consider its size in terms of quality and service. 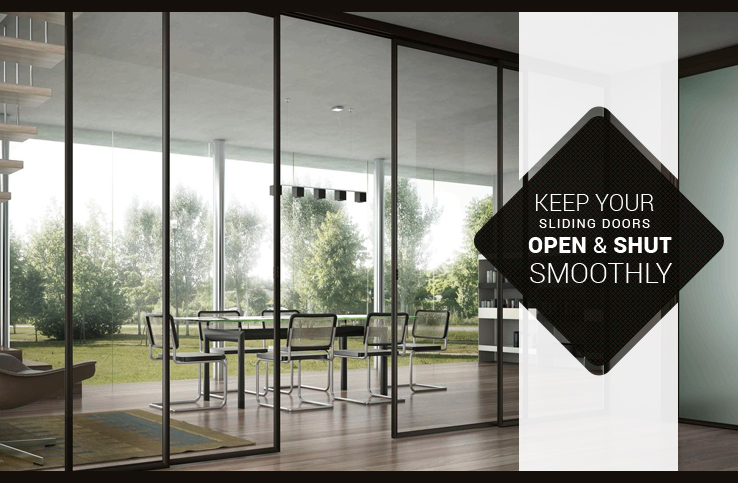 Choose a reputable glazing company where the professionals visit the customer’s house and provide them with the most affordable service for their hard-earned money. Select a company that offers quality service – It’s extremely important to select a company that provides quality service to their customers. 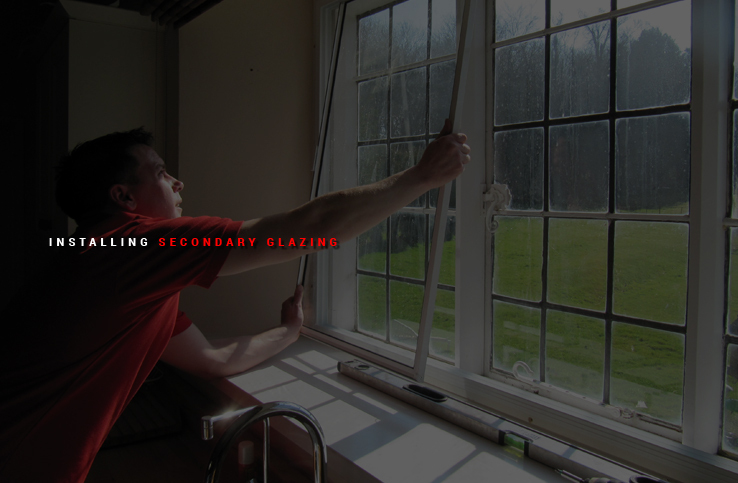 You may seek recommendations of your friends and colleagues in finding a good and reputable glazing company in London. Go through the reviews and testimonials of previous clients to know if they were satisfied with the services of the company. Know about safety and security features – Safety and security of any residential as well as commercial building is of utmost importance. 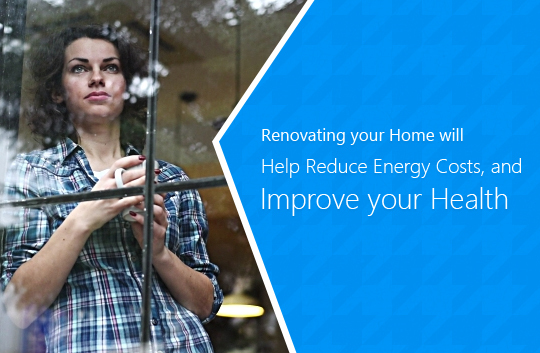 You may face a break in or damage to the windows at anytime. Find some reputable companies that are available in your area and save them for when there is emergency. 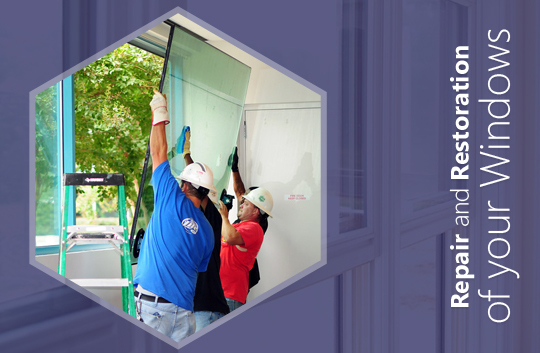 Get quick response for window glass emergency – Choosing a reputable glazier company in London ensures getting quick and effective response for window glass repair and replacement. 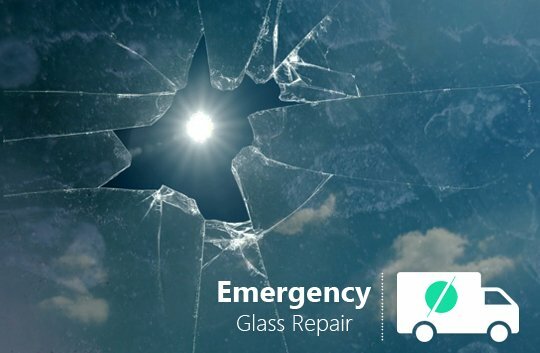 Search for emergency glazing in London and ask how much time they will take to reach you during emergencies. It is important to have your property secured as soon as possible to reduce the chance of further issues arising. 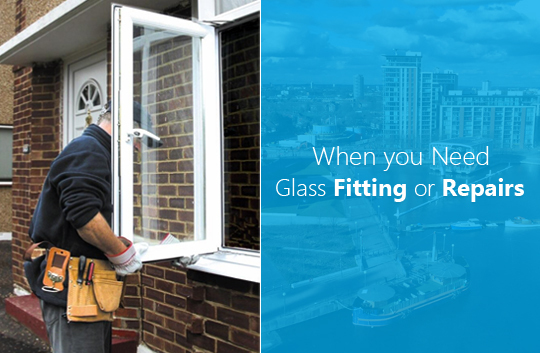 With various glazier companies in London, it can be hard to choose the right one during emergency. 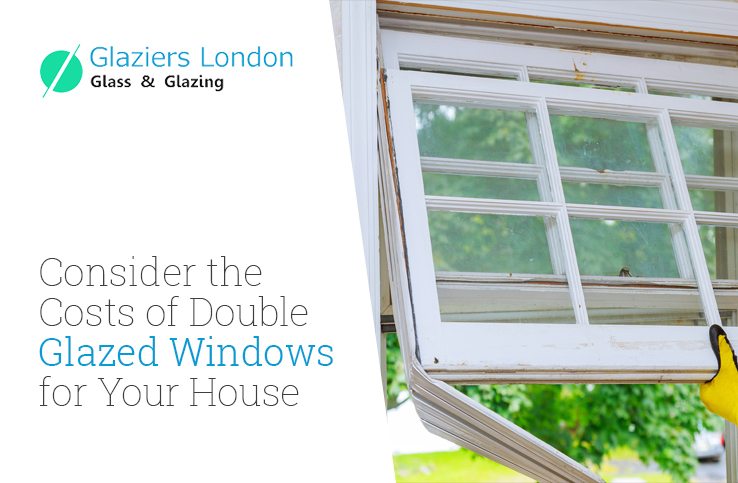 You may get in touch with Glaziers London for professionals who can help repair and replace broken or damaged windows .